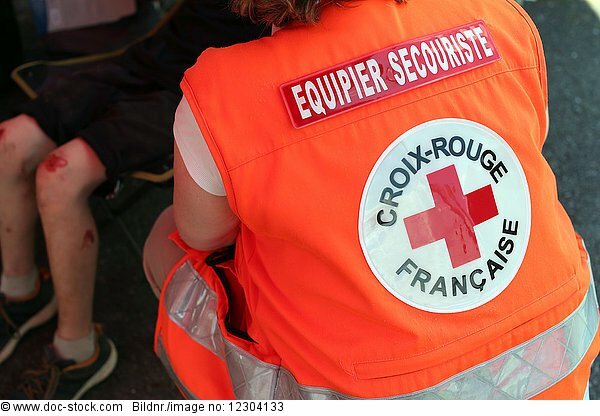 French Red Cross. Volunteer. French Red Cross. Volunteer. France.